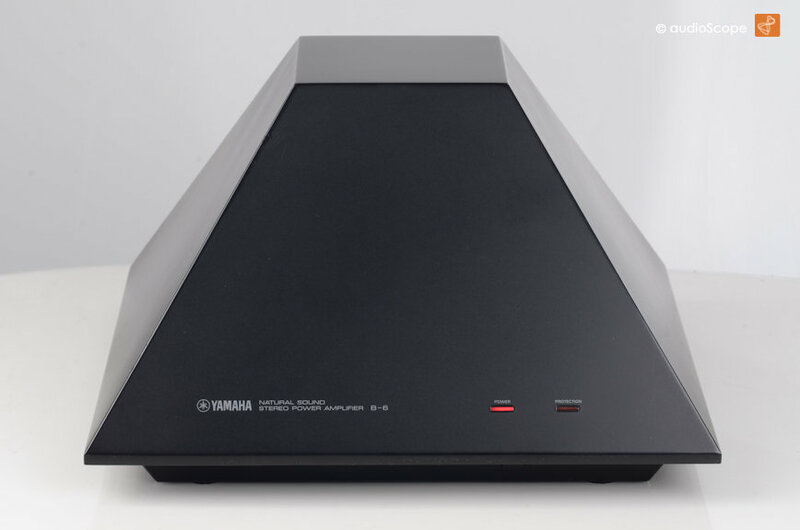 Yamaha B-6 Power Amp for sale. 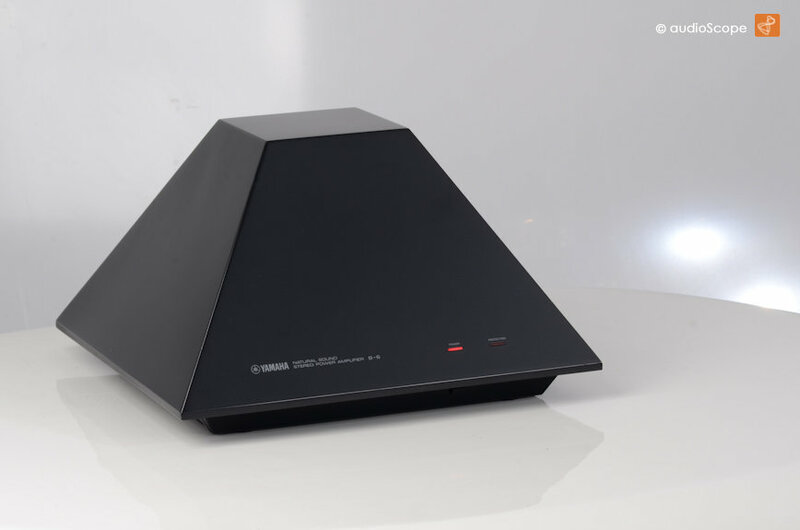 Legendary Power Amplifier with "magnetic field technology"! This Yamaha B6 was produced for a very shord period of time. 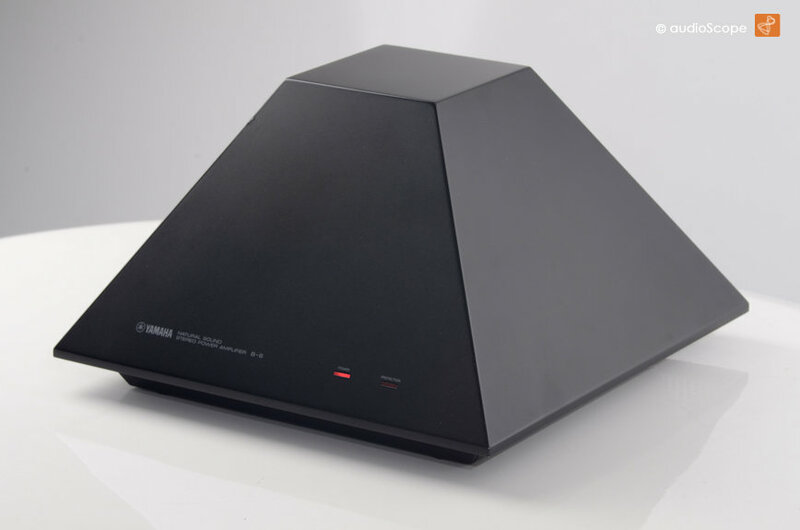 The technology was too similar to Carver´s amplifiers. 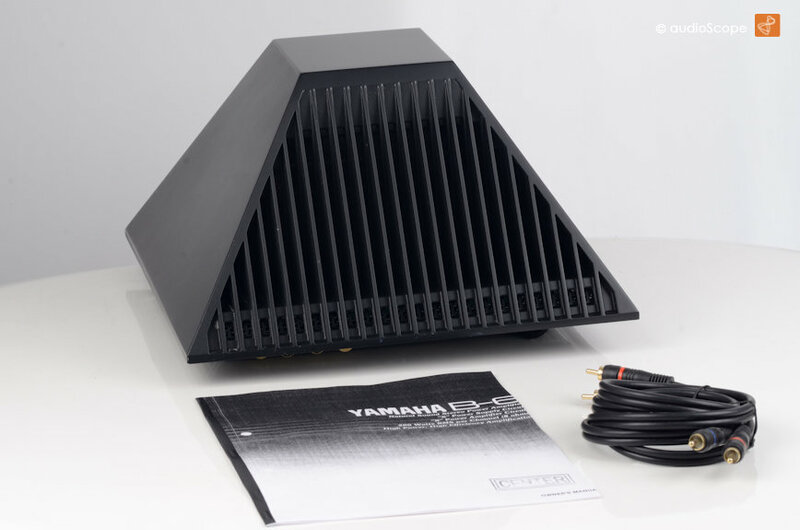 So the production was stopped by law very quickly and Yamaha did not continue to develop another technology for this "sculpture".